DIY Home security systems allow you to put together your own smart home security system that's flexible and just the way you like it. You don't have to hire a professional to install the system while still giving you the necessary means to protect any home. Many DIY security systems offer a plug and play system as best as possible and all the kits are generally pre-programmed. With this hub in your home, you can command things like lights, electronics, some of your appliances, thermostats, your doors and a lot more. Samsung has gone out of their way to make sure their system compatible with over one hundred devices, making it much more useful for consumers than most of the other smart hubs out there. The Armorax Blackbox is one of the best home security workpieces by Alarm.com. This new technology comes packaged in an orange box, and offers both home security and home automation in one package. The new and versatile security technology from Alarm.com has thrust them to the forefront of home security and has made the company more commendable than ever. 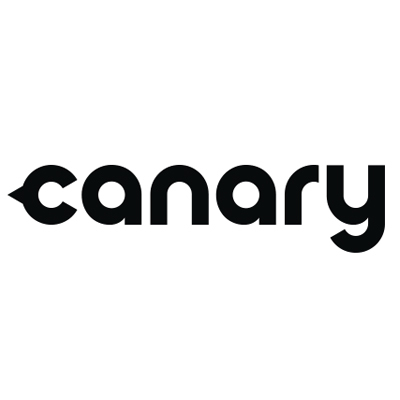 Canary has created their system in a bid to respond to the ever-changing needs of home security. Their home security system has become massively popular in a short space of time due to the many positive customer reviews as well as the functionality and proven track record. Canary continues to offer home security and health protection to many new home residences every year. 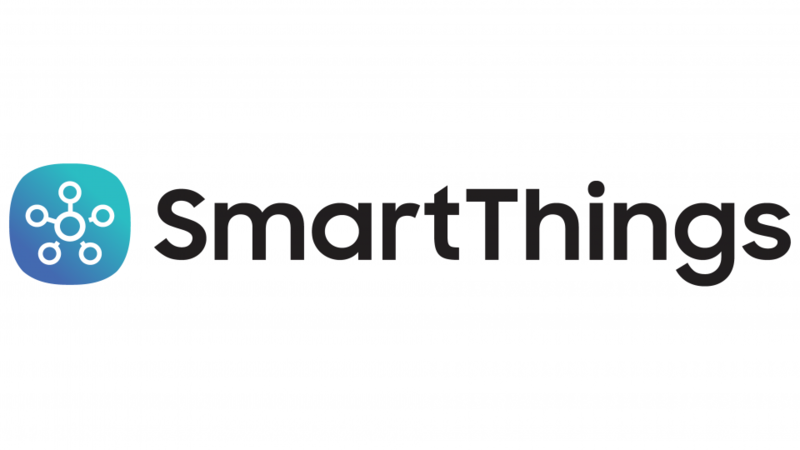 iSmartAlarm is a security system built on innovation and created for those who love easy-to-use, high-quality products that get the job done. There is no contract either and the self-setup system doesn't come with any monthly fees or a binding contract for you to keep using their product.